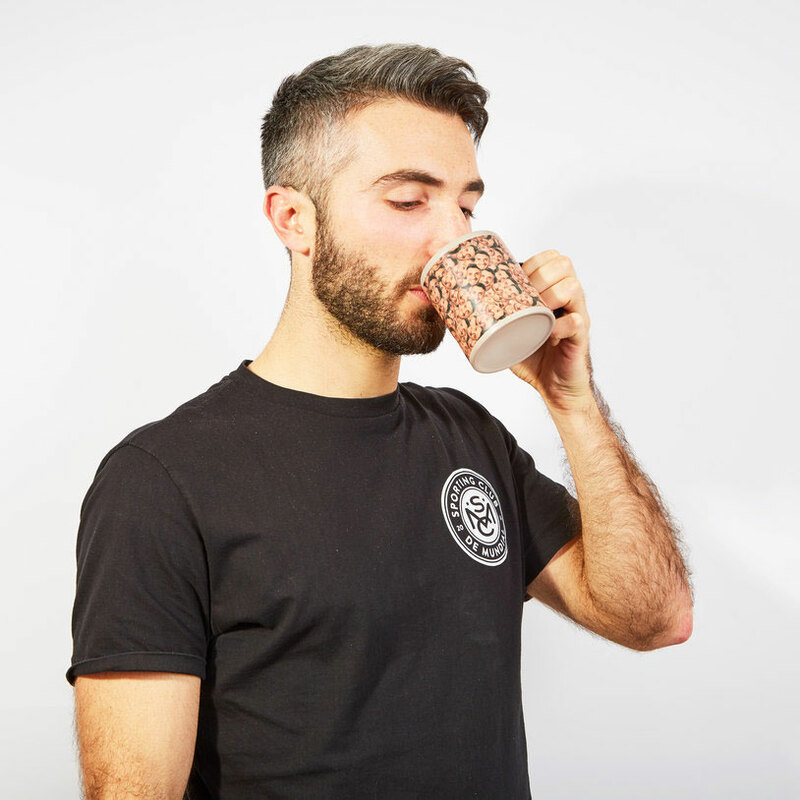 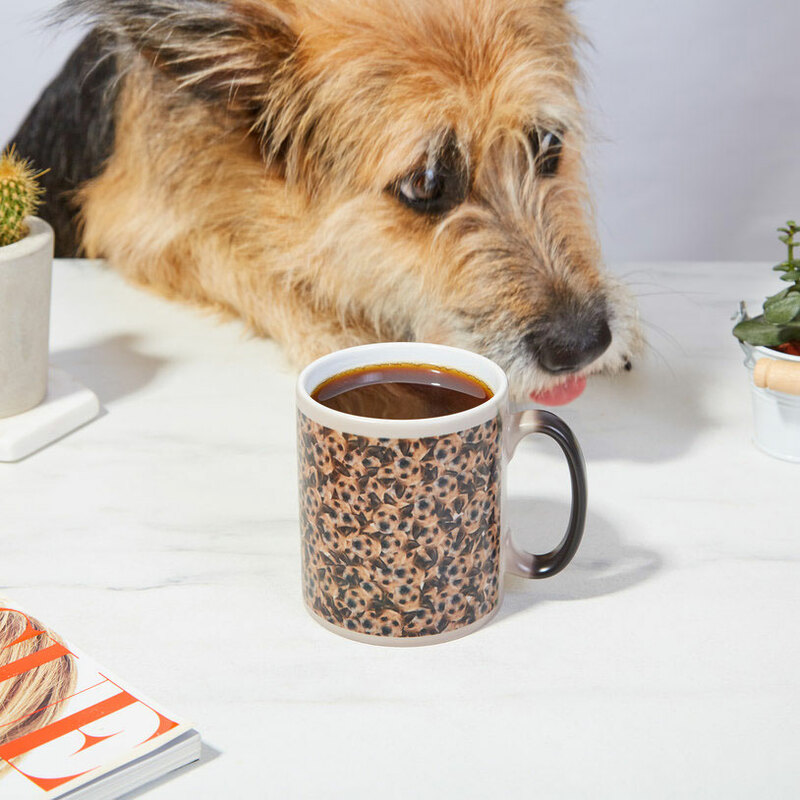 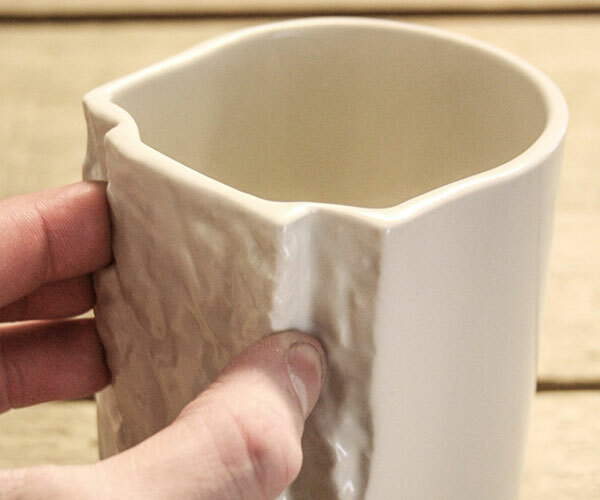 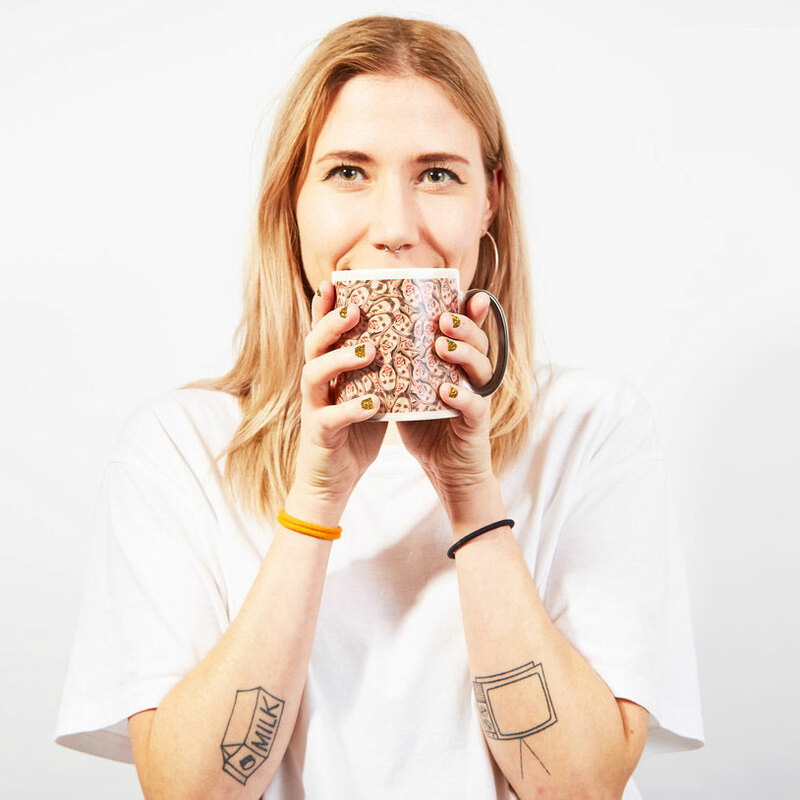 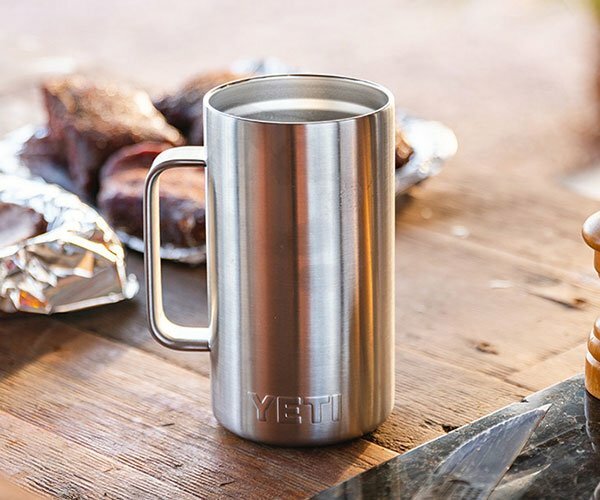 Firebox offers up a neat twist on heat-changing mugs. 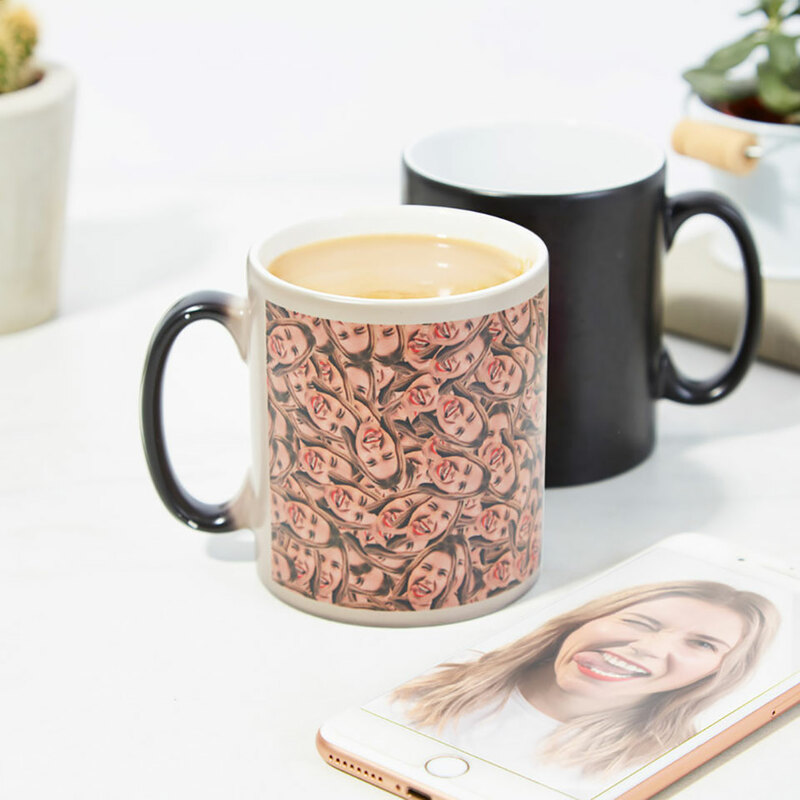 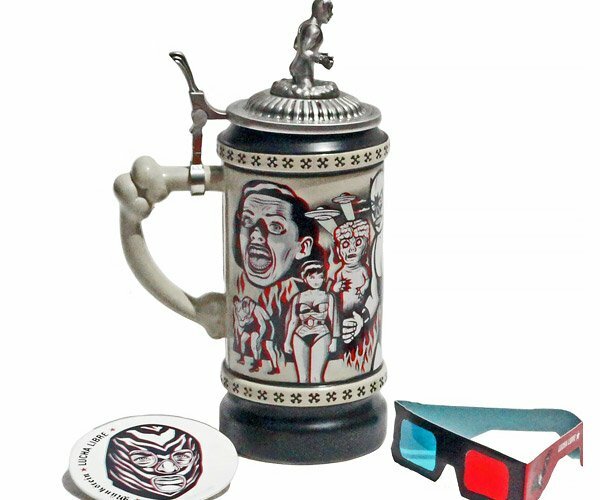 The Mug Mug gets its name from its design, which you personalize by uploading a photo of a face. 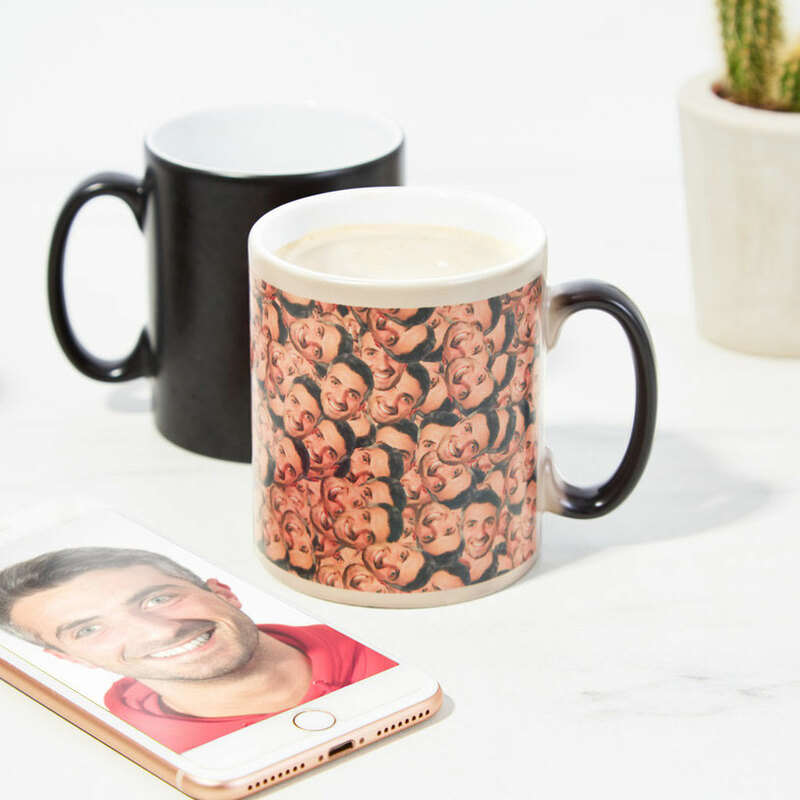 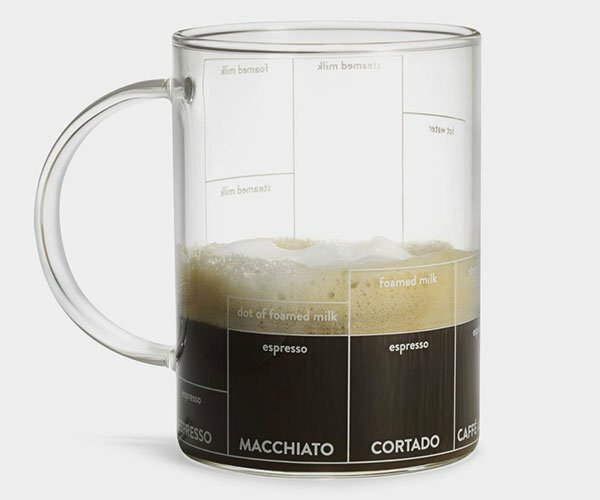 The photo will be plastered all over the mug when you pour in hot liquid.